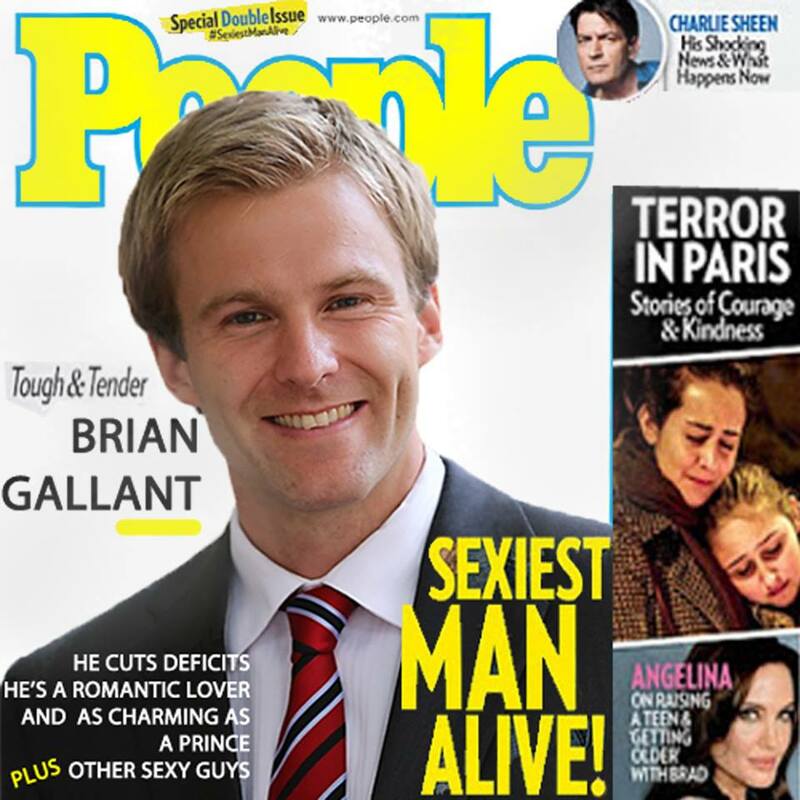 Fredericton — A new report has surfaced suggesting that Premier Brian Gallant was confident that this would finally be his year to garner international fame due to his “ridiculous good looks.” An informer from inside Gallant’s cabinet has leaked an audio recording of the premier from Nov. 17, when news broke that David Beckham was named People Magazine‘s “Sexiest Man Alive” for 2015. “We were in the middle of a meeting discussing how we were going to make homeless people look more appealing,” the minister told our reporter. “All of a sudden, Brian looks at his phone and the mood completely changed. He flipped our drink table and starting saying things like, ‘I’m so pissed off! This is NOT my fault’ and so on.